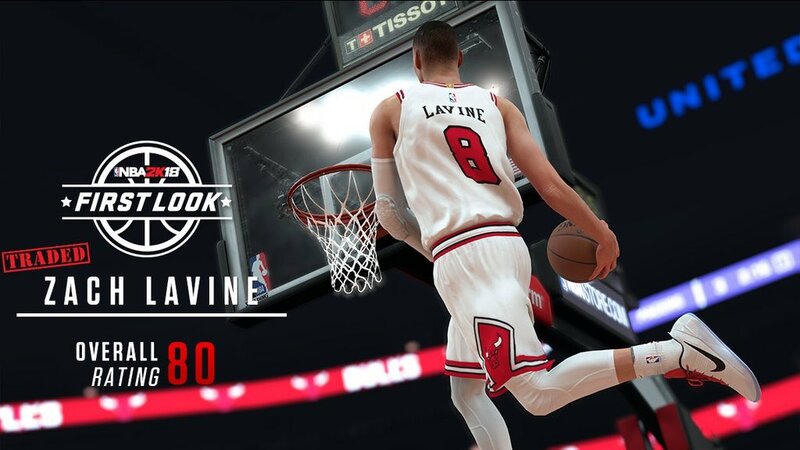 Two-time NBA Slam Dunk Contest champion Zach LaVine receives an 80 overall rating to start the season. 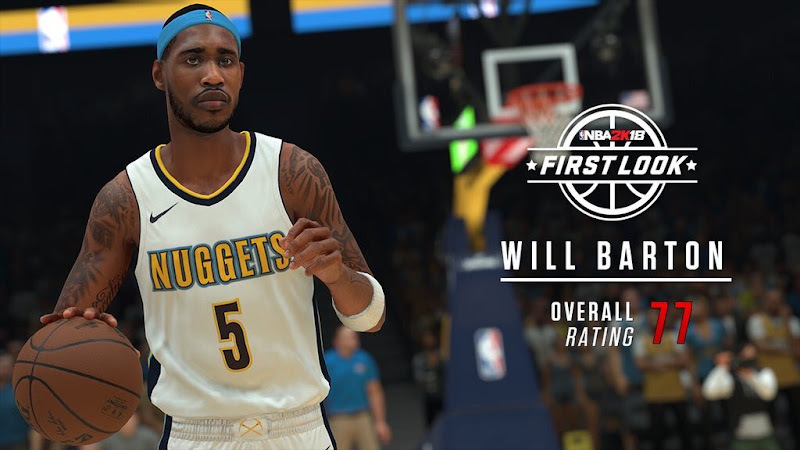 Nuggets' shooting guard Will Barton receives a 77 rating. 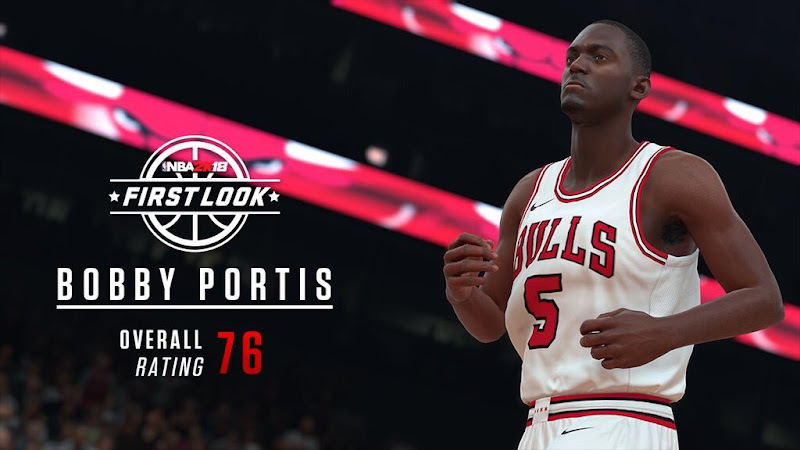 Bobby Portis of the Chicago Bulls is rated 76 overall. 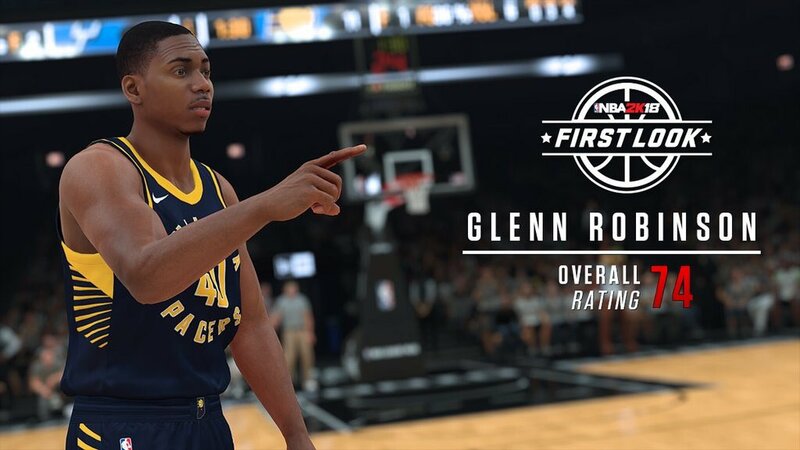 2017 NBA Slam Dunk champion Glenn Robinson III receives a 74 rating. 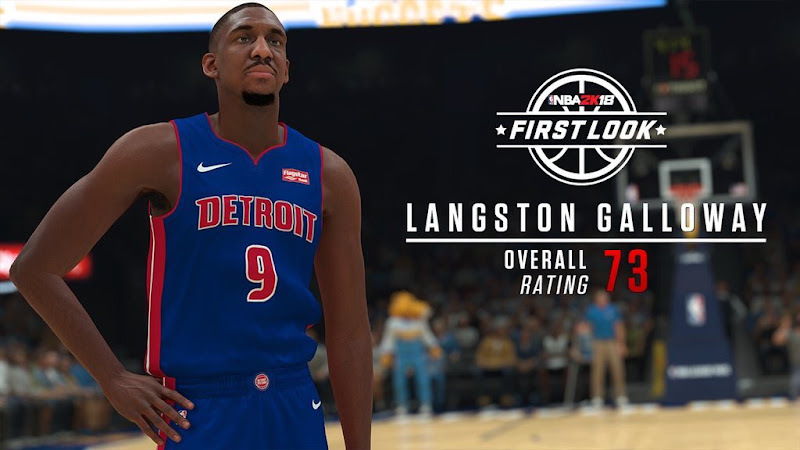 Knicks' guard Langston Galloway receives a 73 overall rating. 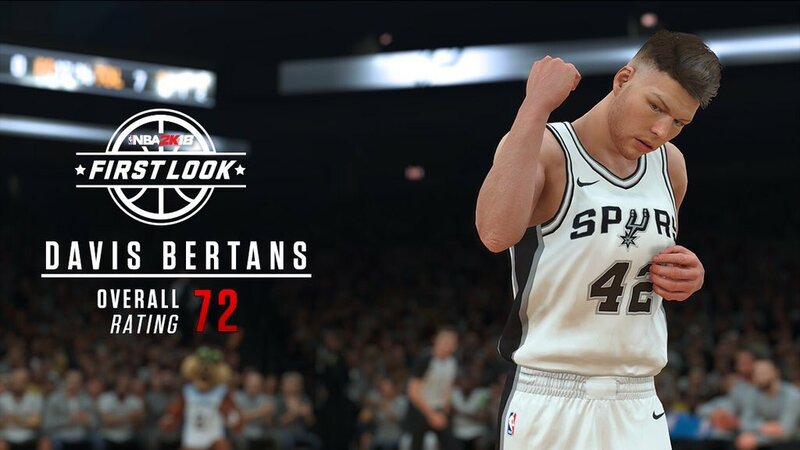 Spurs' sharpshooter Davis Bertans receives a 72 overall rating. 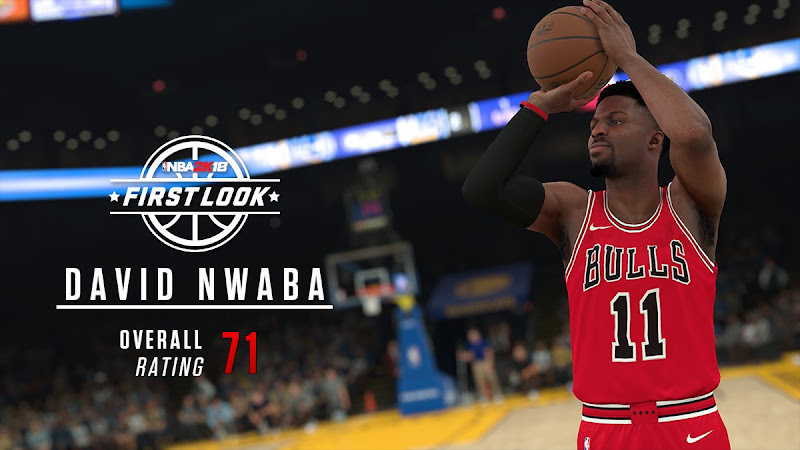 Chicago Bulls' guard David Nwaba receives a 71 rating.